100% Vegan. Stearic Acid free. Cruelty Free. Made from all natural ingredients, our Mineral Mascara is perfect for sensitive eyes or those who are prone to eye irritations. No more itchy eyes! 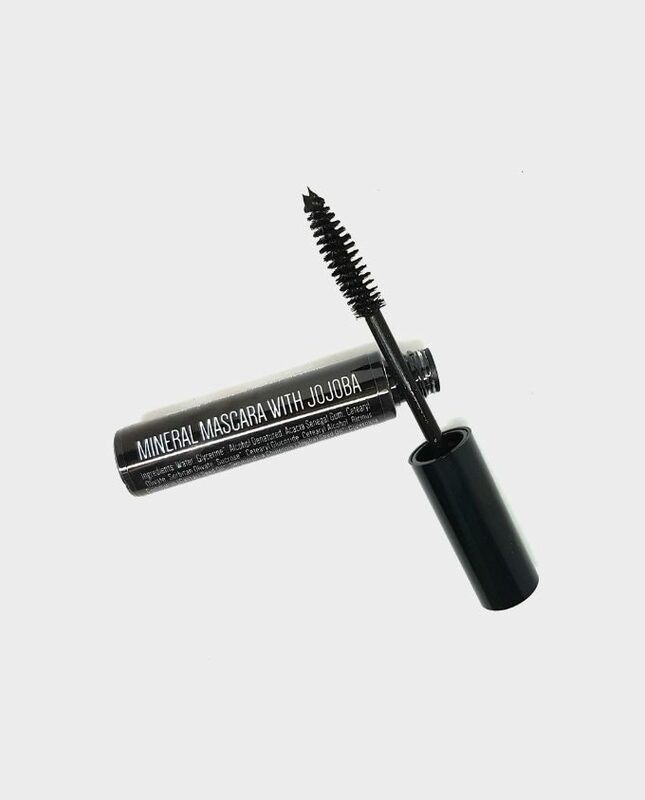 Non-clumping formula with added Jojoba oil and grapefruit extract for longer, fuller and luscious lashes. Available only in BLACKEST BLACK. Love this mascara! It is easy to apply. If you smudge during application it comes of easily with a cotton bud and without needing to use much pressure so make up doesn’t budge. Easy to remove. I have allergies and this causes no irritation yay. Doesn’t flake or transfer to my eyelid during wear. Recommend it and looking forward to trying the fibre lash extension mascara!